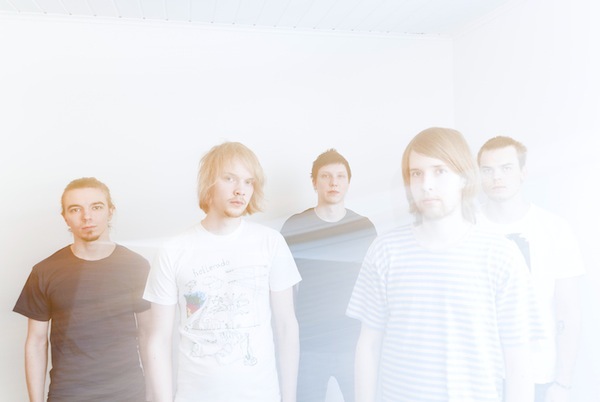 Neufvoin are an up-and-coming indie band from Kuopio, Finland. They create beautifully-arranged catchy pop melodies with guitars, synthesizer textures and a few other instruments. The band’s frontman, Anssi Neuvonen, describes their music as “a journey in the middle of the ocean of echoes. Huge drums and a twisting bassline guide the ship while the flag flaps high above us”. Their last record, the epic Fake Musket EP, was released in October 2010 and it was saluted by critics in the home country. Its five tracks oscillate between genres and influences with ease. The result is an eclectic mix of powerful melodies, gorgeous guitars and and perfectly controlled synths, all coming together to create a great indie pop record.